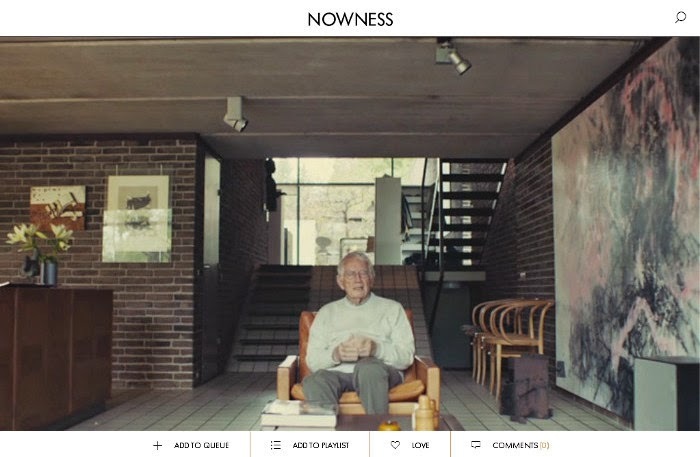 I recently discovered NOWNESS, a video channel showcasing contemporary culture (art & design, fashion & beauty, music, culture and food & travel) through amazing film. "Launched in 2010, the channel is home to filmmakers and filmmaking, creating digital experiences in collaboration with exceptional artists, brands and cultural institutions." 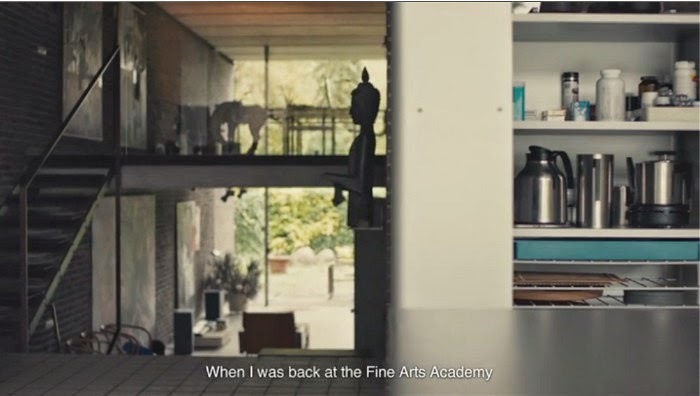 artists are filmed inside their homes - so I can't miss a chapter. 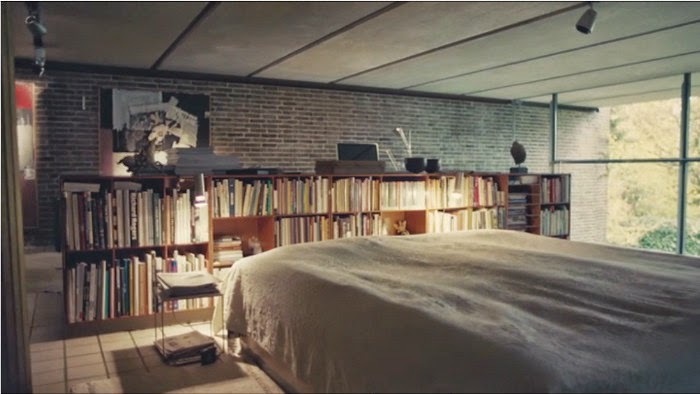 I specially loved the one with Danish architect Knud Holscher talking about design from his iconic brick and glass minimalist home, north of Copenhagen. 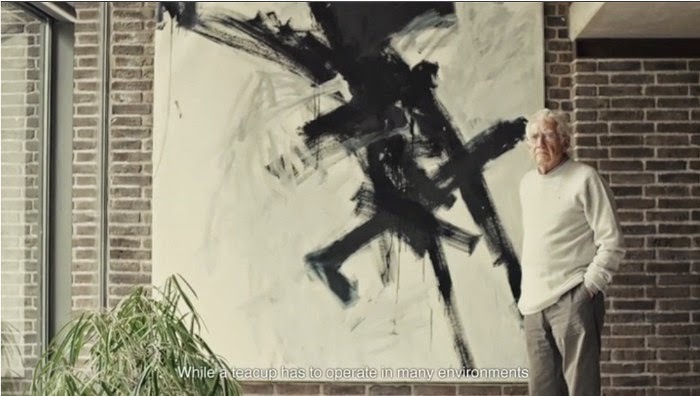 A film by Emil Rafael with text by Natalia Rachlin.